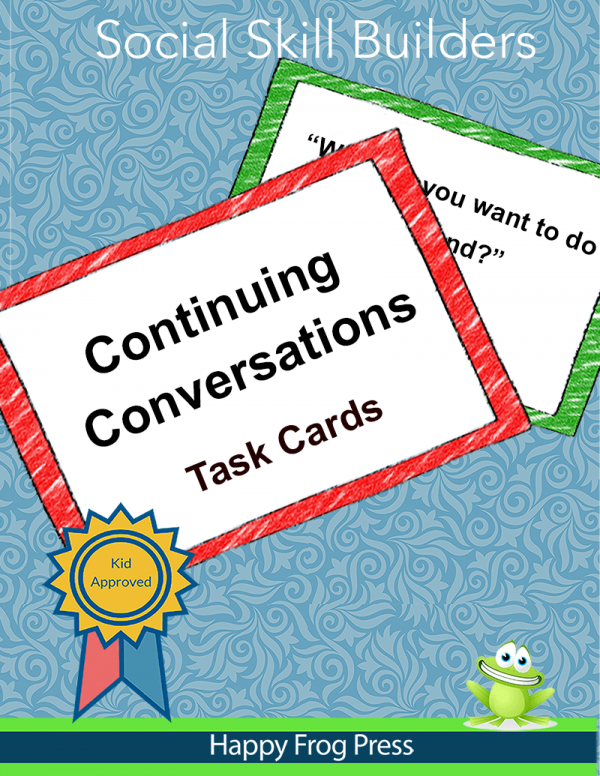 Welcome to the Continuing Conversations task cards! With these 140 age-appropriate conversation snippets, kids practice identifying the current topic of conversation and adding relevant follow-up comments or questions. 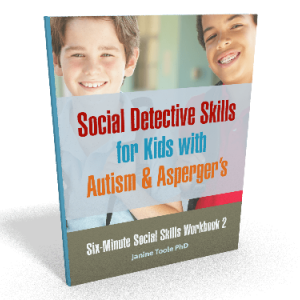 Available now as a secure PDF download. 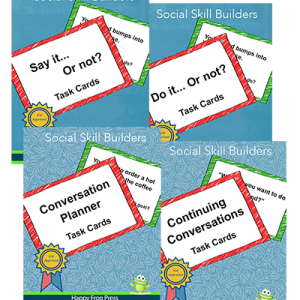 With these fun task cards, kids practice identifying the current topic of conversation and adding relevant follow-up comments or questions. 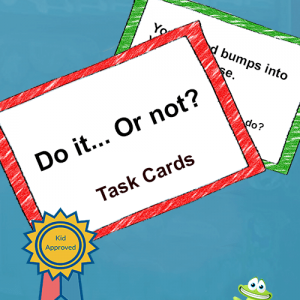 Read aloud the utterance on the task card and ask your learner: What does this person want to talk about? 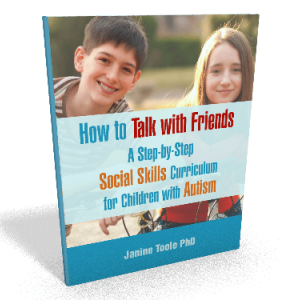 Your learner may not know that they can listen their friends to figure out what they want to talk about. 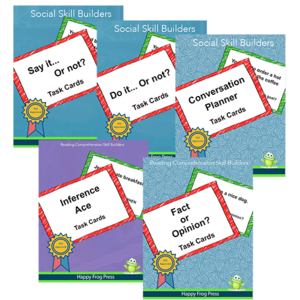 With these 140 scenarios, your learner will get plenty of practice at listening, processing and identifying the topic that needs to be continued. Skill 2: Add a follow-up comment. Now that your learner can identify the current topic, get them to practice adding a follow-up comment. 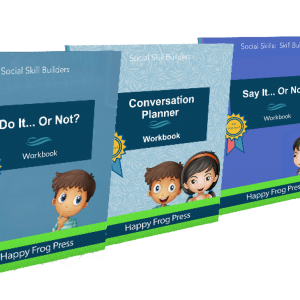 As the next step, get your learner to add a follow-up question.